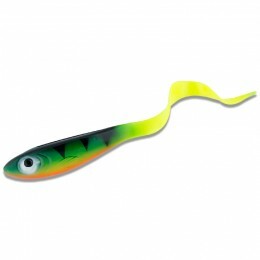 A grub's tail is often more enticing to a fish than its colour. 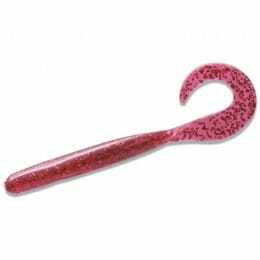 An angler's tackle box isn’t complete without a few of these, especially if you're targeting carp. 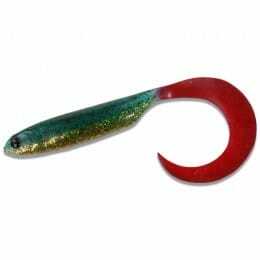 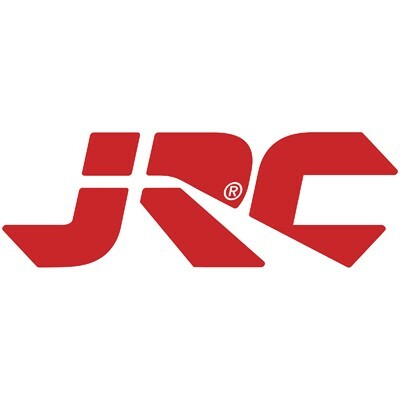 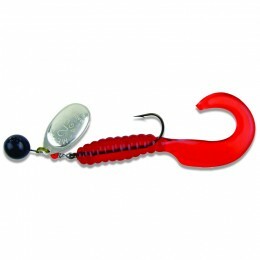 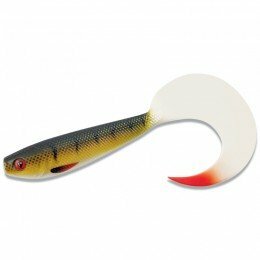 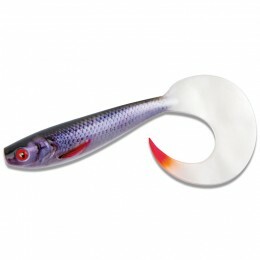 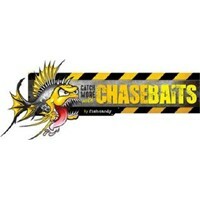 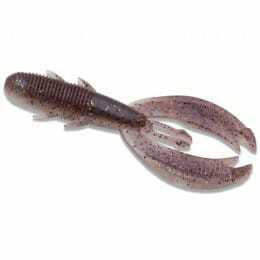 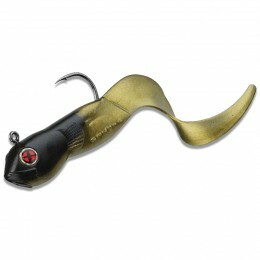 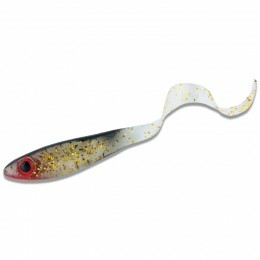 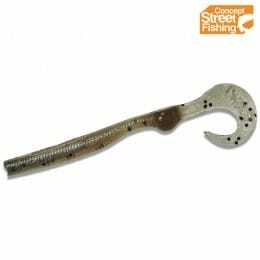 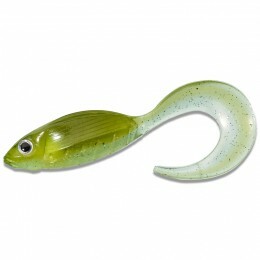 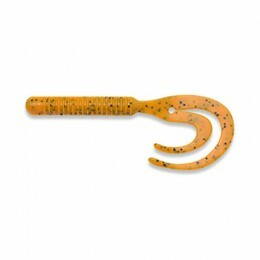 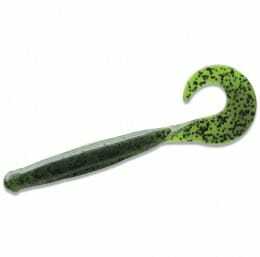 We stock a variety of grubs from some of the most respected names in fishing.